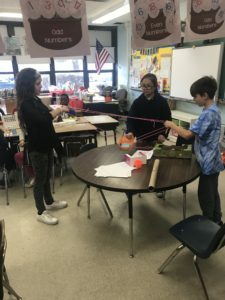 The Valley Stream Union Free School District Thirteen’s James A. Dever Elementary School recently partnered with Adelphi University to offer fifth and sixth grade students an evening full of science, technology, engineering, art and mathematics. 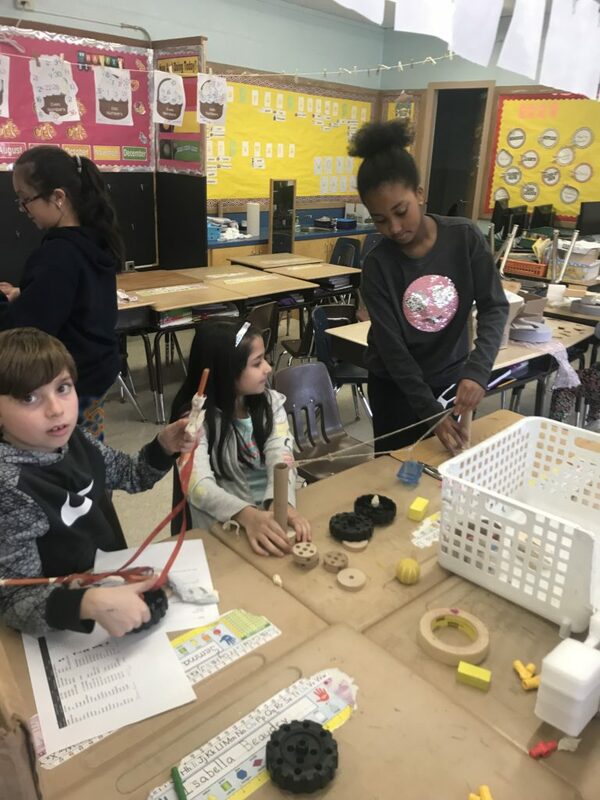 Adelphi administrators, alongside Dever’s dedicated teachers, organized multiple interactive learning stations focused on enriching students’ STEAM curriculum. Students and their parents had the opportunity to create musical instruments out of everyday objects, complete STEAM challenges within the context of ancient structures, design simple machines to complete specific tasks and race K’NEX cars. The evening also included a conservation with the Adelphi representatives about the wealth of career paths in the STEAM field. The District continues to integrate STEAM into all aspects of students’ daily curriculum and extracurricular activities, fostering student interest in new topic areas to explore.